On the territory of the Haut-Rhône Tourisme come to discover several heritage sites (museums, castle …) and participate in cultural and fun activities. 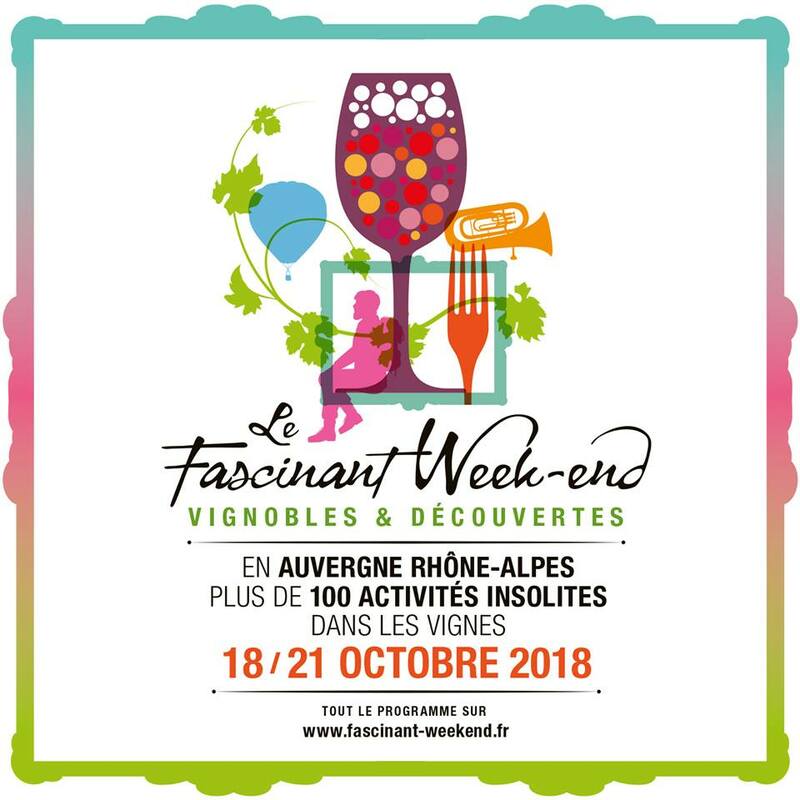 On the territory of the Haut-Rhône Tourism come discover the vineyards of Frangy-Seyssel on Saturday, October 20 from 2pm. A bus ride will be proposed with a stop discovering vineyards and tastings at 4 winemakers. The day will continue, for those who wish it, with a meal-concert proposed by the vine growers of Frangy-Seyssel.